Dentures remain the best option for replacing entire arches of teeth, but the way they are secured often leaves much to be desired. 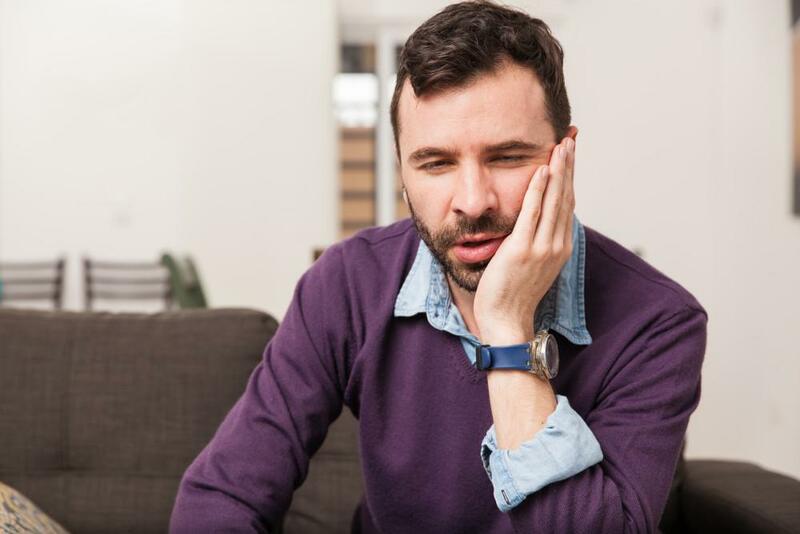 While denture adhesives have come a long way, they can still come unstuck, allowing restorations to come loose, shift, or fall out completely. What’s more, the process of removing and cleaning these dentures can be cumbersome, leaving many to wish there was a better alternative. And now there is.  The Woodlands dentist Dr. Christian Brenes is pleased to offer All-on-Four® implant supported dentures. This option allows dentures to remain fixed in place where they are better able to restore complete strength, function, and beauty. All-on-Four dentures will not come loose, shift, or fall out, and they can be cared for in the exact same manner as your natural teeth. Better still, this option helps prevent structural changes to the jaw, preserving facial shape and producing a natural look for years to come. 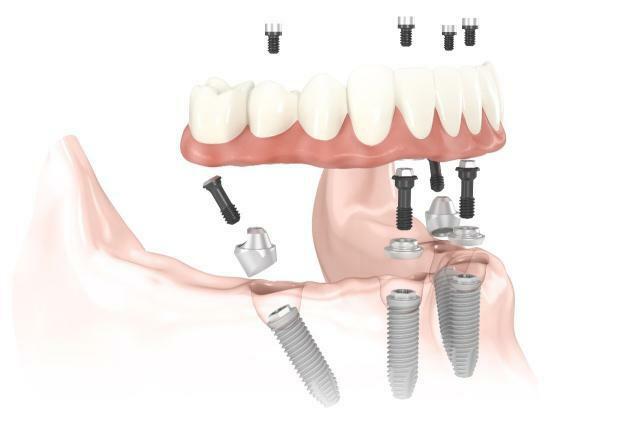 All-on-Four dentures use a special insertion technique that allows people who have not traditionally been good candidates for dental implants to have them placed. 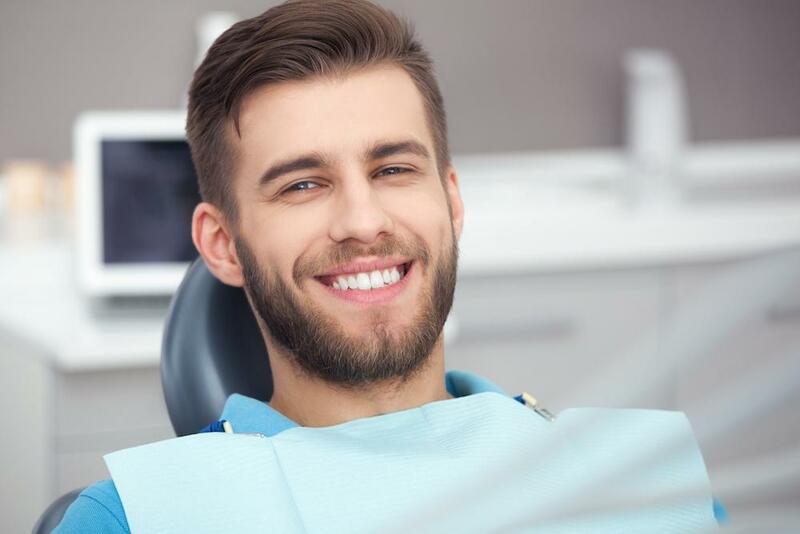 This, along with other benefits offered by these dentures, can be discussed in greater detail during your initial consultation at our comfortable office in The Woodlands. 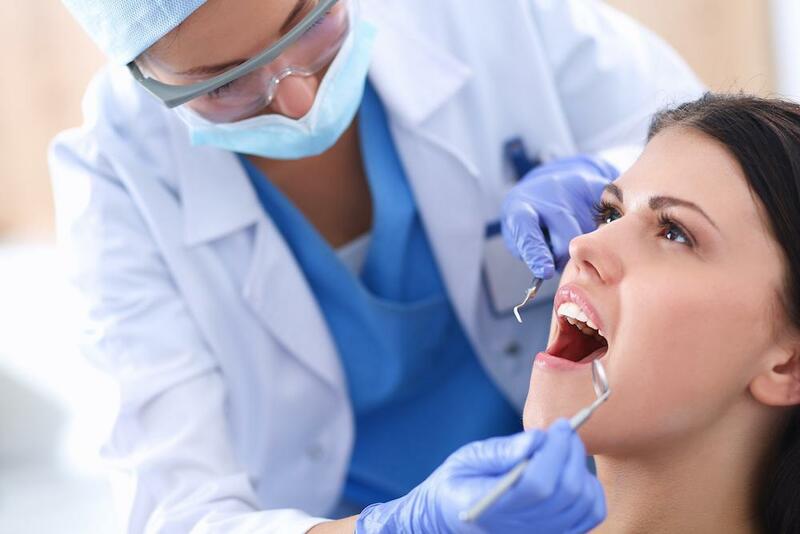 To schedule your All-on-Four consultation with Dr. Brenes, please contact Woodlands Premier Dentistry today. 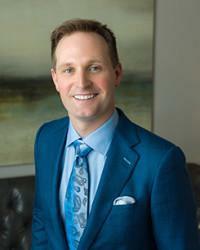 We welcome clients from The Woodlands, Houston, and all surrounding Texas communities.